Whether you're a whiskey novice or a seasoned enthusiast, whiskey is most definitely an acquired taste. It invites you to explore and indulge in its great diversity. 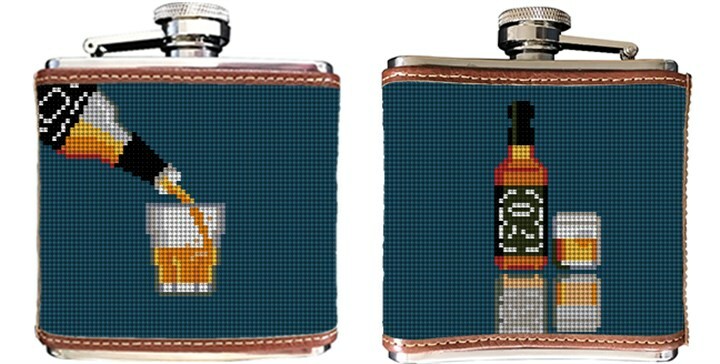 Our Whiskey needlepoint flask, will be the one gift idea that is not only useful but as beautifully created as the drink itself.